Jackelope Gin was the next gin on our tasting list. This is a small batch gin produced by Peach Street Distillers in Palisade, CO. Being a sucker for small batch, artisinal spirits I knew this bottle had to come home with me the minute I saw it. The gents at Peach Street give a superb telling of exactly why gin is the best bait for the Jackelope and sadly I can’t say we had any luck in catching any. I think this stems more from my location in a small city though than our choice of bait. As any amateur cryptozoologist knows Jackelopes prefer the sparsely populated high mountain deserts and sand stone mesas. 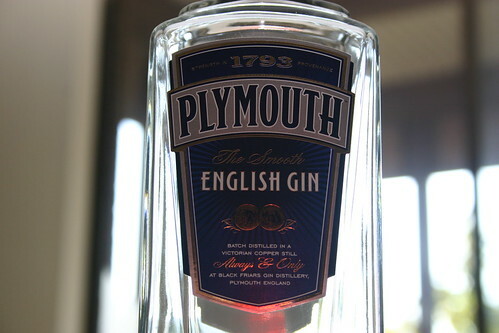 What we did find is a great gin that is well worth seeking out. Jackelope has a nice fruity nose and the taste of sweet fruits comes through in the flavor as well. We all concurred that this gin is much smoother than our control (Bombay Sapphire) and has little burn which is also nice. Peach Street uses a blend of local junipers which I think adds to the uniqueness and great taste of this gin. Beyond that the “secret” ingredients are the standard gin fare: Coriander, Angelica, Oris root, Licorice, Lemon peel/zest, Lime peel/zest, Cassia bark. 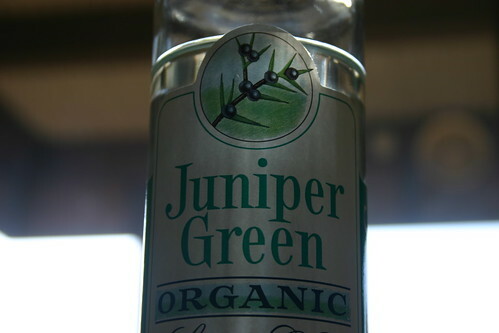 In this gin they are very nicely balanced and make for a complex but tasty gin. 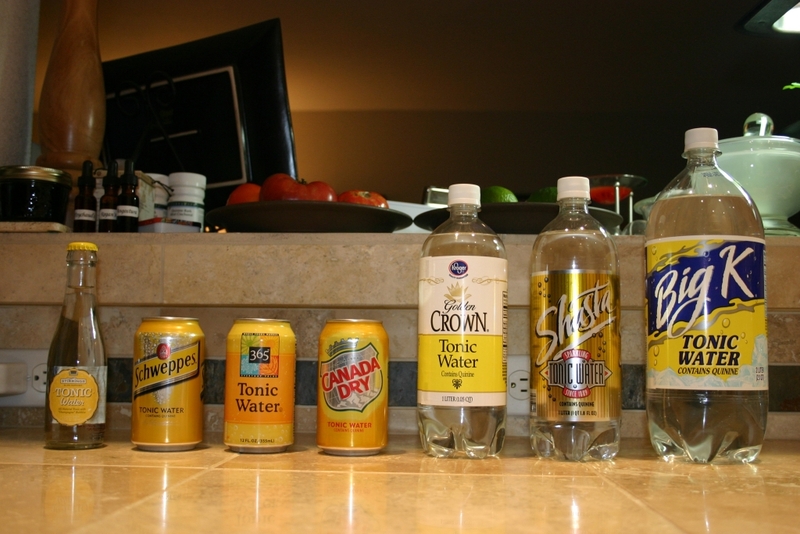 None of the botanicals are screaming at you but they are all there. 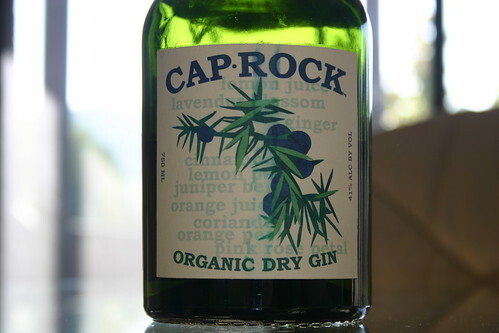 I think this gin would be excellent in a Martini, but maybe go a little light on the vermouth, say 5:1, so as not to overwhelm the subtle flavors. 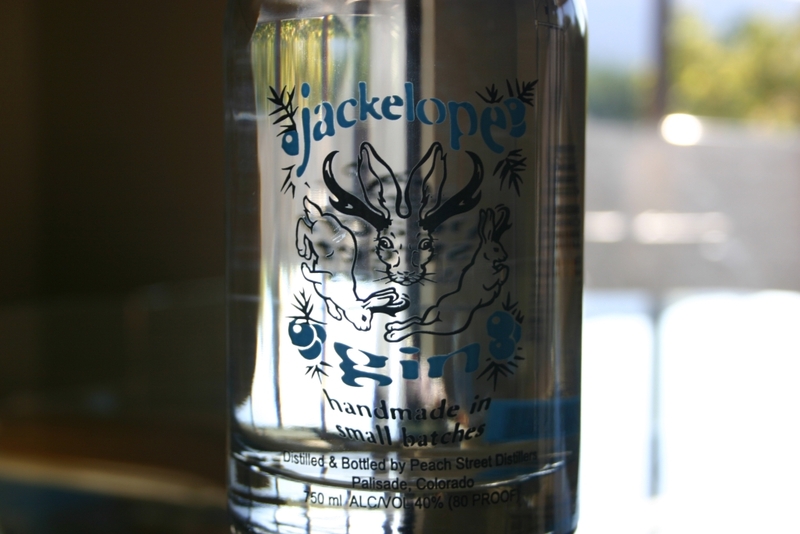 Overall Jackelope is a great gin and well worth seeking out if you’re in the Colorado area. I’m starting to see it at a number of local liquor stores and with luck it will be going nationwide soon.